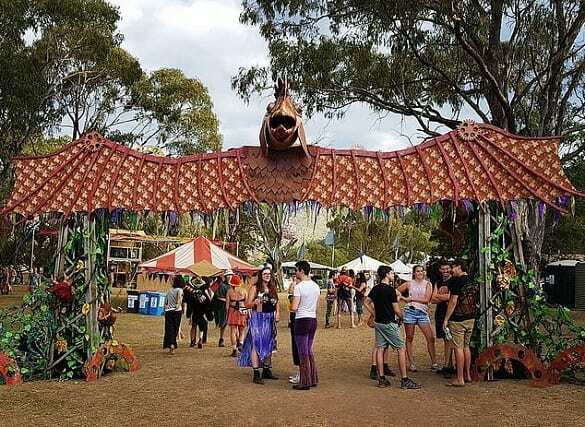 A music festival held in the NSW bush has cancelled this year’s event, with organisers blaming increased regulations and excessive policing. 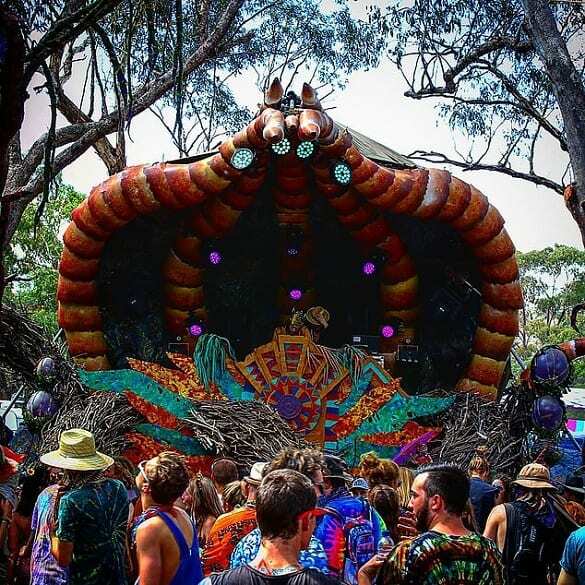 In what would have been its 10th event, the ‘bush doof’ festival Psyfari normally attracts thousands of music lovers making it one of Australia’s biggest rural arts and music festivals. Taking to Facebook to break the news, Psyfari organisers blamed the cancellation on the recent government crackdown following a spate of drug related fatalities at music festivals that have resulted in what the organisers say are excessive rules, a ban on BYO alcohol and overly heavy police presence. “While we had full intention of going ahead with this, our 10th anniversary and grand finale, the current political climate surrounding festivals in NSW has made this something harder than ever before, and it really seems like a recipe for disaster,” the organisers wrote. “As such, we feel the best choice is to pull the pin before further time and resources are put in to fight this David & Goliath battle. “We are unfortunate to be in the wrong place at the wrong time when festivals are the new scapegoat of a failed government and their failed war on drugs. “The fight is usually with those who have never attended such an event and truly don’t understand what it’s all about, yet they’ve shown no mercy in wiping these events in order to make a political point. The string of drug overdoses has prompted the country’s largest music festival to write an open letter calling on state and territory governments to allow pill testing trials at events. However, NSW Premier Gladys Berejiklian has repeatedly refused to look at pill testing. “When a state government’s hobbies include shutting down entertainment districts and enthusiastically enforcing noise complaints, events can’t be held too close to cities or built-up areas, meanwhile the same authorities complain that events in rural settings are too remote,” the Psyfari organisers wrote. “While the attack on music festivals is more public than ever before, this has been a battle we’ve been fighting for years, at times behind closed doors. “The impacts are huge. Not only has it taken away thousands of jobs, but it has removed the potential for young Sydney-siders to get their foot in the door in the entertainment industry. The organisers maintained that the future of festivals in NSW is bleak, with fewer of them and much higher ticket costs.